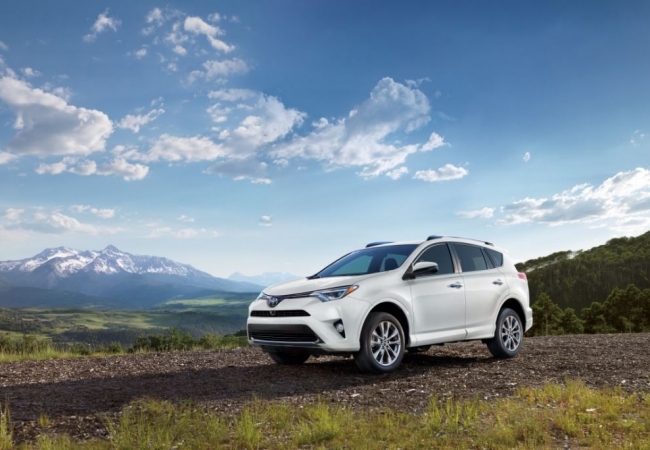 Find a new Toyota RAV4 at your local Lockport, NY Toyota dealership. View NEW Toyota RAV4 InventoryLooking for a USED Toyota RAV4? 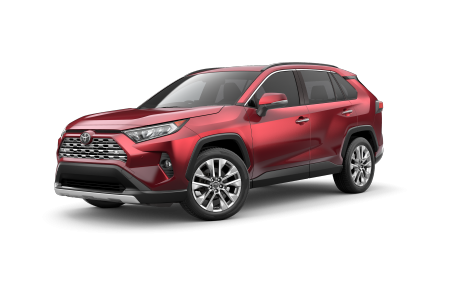 Overview Getting yourself behind the wheel of a Toyota RAV4 is easier when you come to Basil Toyota in Lockport, New York. The Toyota RAV4 is the ideal SUV for getting off the beaten path, whether you enjoy camping, hiking, or just making everyday life into an adventure. You'll find plenty of room inside the Toyota RAV4 for all of your gear, and high-quality safety features to protect you and your family. Schedule a test drive of a Toyota RAV4 at our Lockport, NY auto dealership today! Why Us? 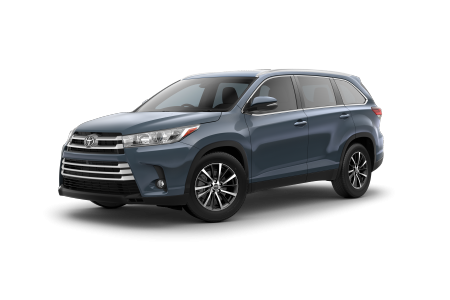 As your local Toyota dealership, Basil Toyota has an impressive selection of Toyota RAV4 SUVs available in Lockport, NY. We also have a staff of friendly professionals on hand to answer your questions about test driving, financing, and servicing your Toyota RAV4. That's why Basil Toyota is your local Toyota expert. When you're ready to take the next step in owning a new Toyota model, visit our Lockport, NY auto financing department to speak with our experts about how we can help you find the best auto financing option for your budget! At Basil Toyota, we understand proper auto maintenance not only keeps your Toyota RAV4 performing at its best, it's essential for ensuring your safety on the road. That's why our Lockport auto service department is committed to providing your vehicle with high-quality auto repair. When you shop at Basil Toyota, your new Toyota model comes with ToyotaCare, a no-cost maintenance plan that covers manufacturer recommended maintenance including oil changes and fluid level inspections. We are also your source for genuine Toyota parts to repair your current Toyota model. Call us today to schedule your Toyota vehicle's next auto service appointment!